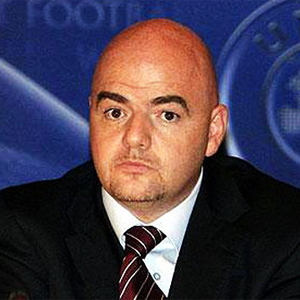 January 29 - UEFA’s general secretary Gianni Infantino (pictured) has painted a grim picture of the state of European football, revealing that 50 per cent of the biggest clubs are losing money. January 21 - Juventus have appealed to the Court of Arbitration for Sport (CAS) against two-month bans handed out to two club doctors after they allegedly gave a banned substance to Fabio Cannavaro (pictured), Italy’s captain, a case which has put the club’s past record on distributing performance-enhancing drugs under the spotlight. 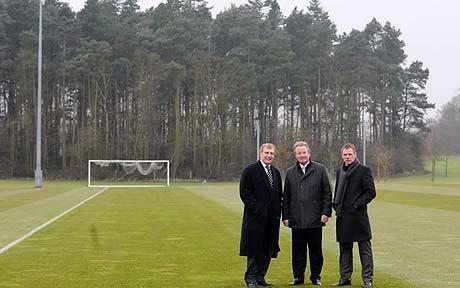 January 19 – Plans for a permanent £100 million training base for the England team – renamed St George’s Park – were unveiled by the Football Association today. 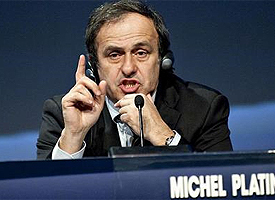 January 19 – Michel Platini (pictured) has promised that he will make a decision about his future as UEFA President before this year’s World Cup in South Africa. 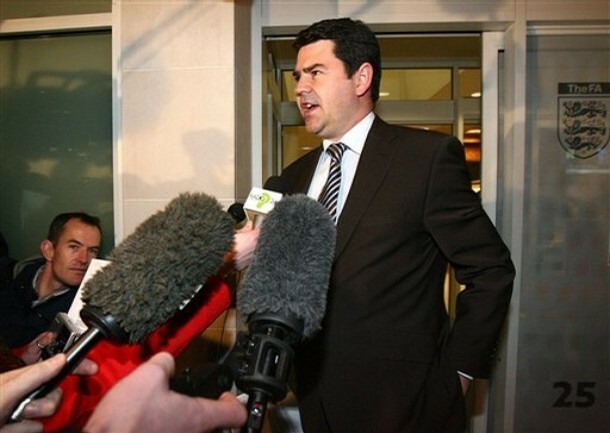 January 14 – Adrian Bevington (pictured), the Football Association’s long-serving communications chief, is to move to a new role after the World Cup. 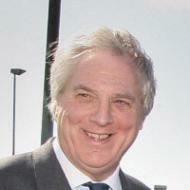 January 3 – Calls are growing for Raymond Kennedy (pictured) to stand down as President of the Irish Football Association (IFA) following the six-figure payout to former chief executive Howard Wells. 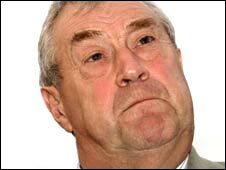 December 23 – Sport Northern Ireland has launched an official review into how the Irish Football Association (IFA) acted in the Howard Wells (pictured) affair. 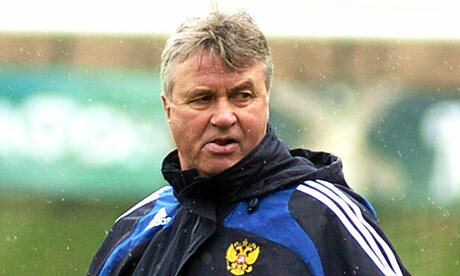 December 21 – Sergei Kapkov, a close friend of Chelsea owner Roman Abramovich, who had been expected to run to become the new President of the Russian Football Association has ruled himself out of the job which could alert clubs chasing the country’s coach Guus Hiddink (pictured). December 11 – The Football Association of Wales (FAW) has officially unveiled former Coca-Cola marketing guru Jonathan Ford (pictured) as its new chief executive, as first revealed by insideworldfootball last month. 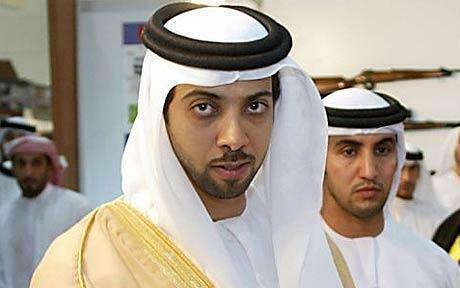 December 9 – ESPN signed a four-year deal £60 million deal today to broadcast live FA Cup matches in Britain to fill the void left by collapsed network Setanta. December 2 - Talk about a double whammy. 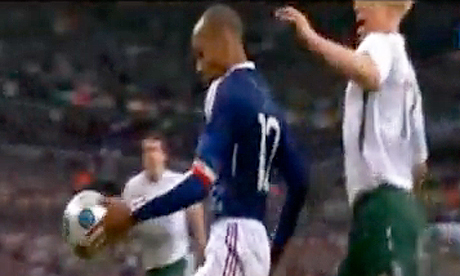 No sooner did Thierry Henry’s France become the fall guys in a revamped seeding system for next summer’s World Cup than Henry’s own damaged reputation took another serious battering. December 1 – Two of world football’s most respected statesmen have called for the immediate introduction of goal line technology as a result of the infamous Thierry Henry handball that is showing no sign of being taken off the game’s agenda. 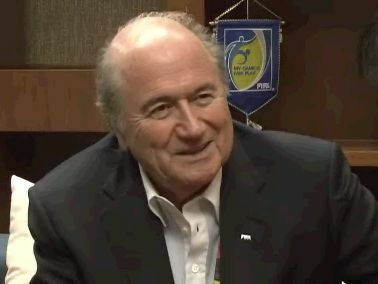 November 30 – FIFA President Sepp Blatter (pictured) today admitted for the first time that the World Cup playoff system had to be seriously re-examined as a result of Thierry Henry’s infamous handball that cost Ireland a place in the finals. 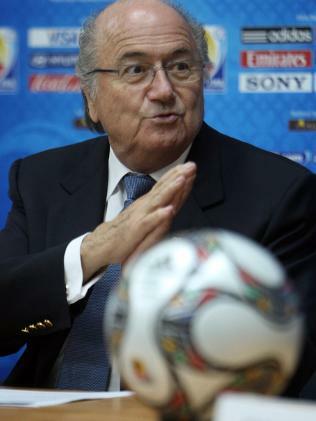 November 29 – FIFA President Sepp Blatter (pictured) revealed today that he has telephoned France captain Thierry Henry to offer him support over his controversial handball in the World Cup play-off win over Ireland.